Film loses colour and cracks over time, video tapes can get chewed by the player as well as just fade away into static. 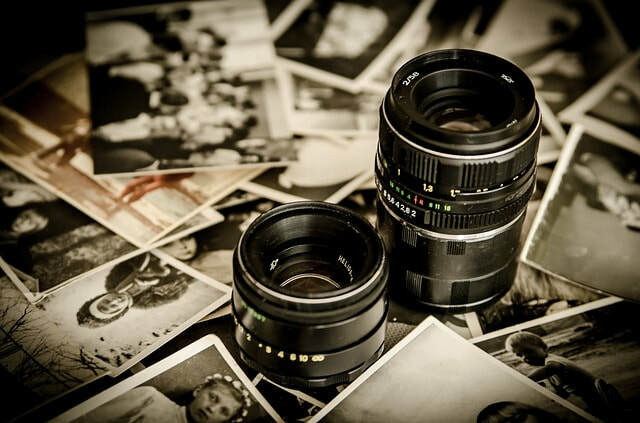 These are your memories and your family's memories, we can help preserve them for you and future generations. 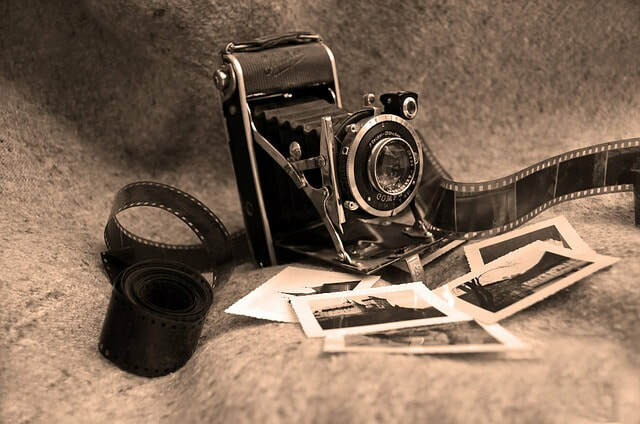 Copy Catz can help you preserve your deteriorating photos with high quality, high resolution scanning of your favourite memories with optional restoration before transferring the images to a DVD or other media as a slide show. 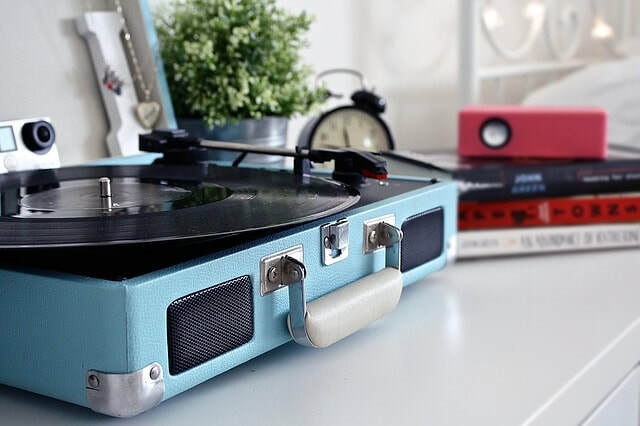 We can take the music you supply us and transfer it to CD or other media for you. It doesn't matter whether it's cassette, 45's, 33's, 78's or even reel-to-reel tape - they can all be converted. 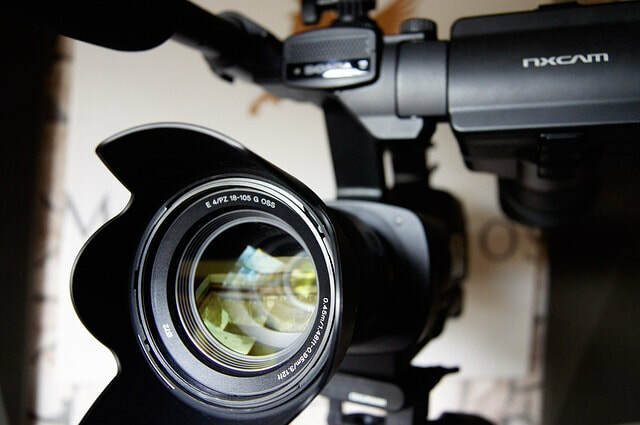 Copy Catz can help you showcase your business or event, from the initial planning, the shooting, the editing and the final presentation of the finished product.